Baking the perfect cookie may sound tricky, but we're here to give tips and troubleshoot your problems! Do I use butter or shortening in cookies? 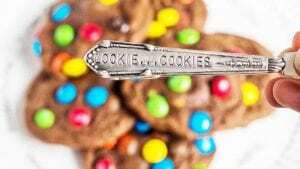 What are the best kitchen tools for cookies? How do I freeze cookie dough? 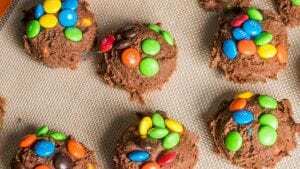 Looking for new cookie recipe to try? Find our latest recipes below.